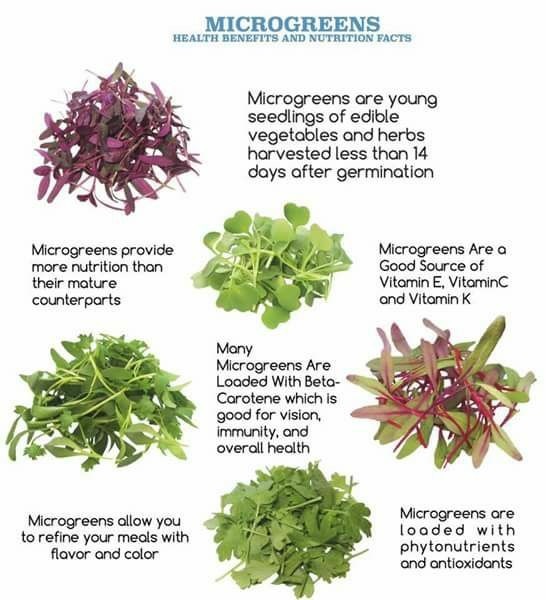 What Microgreens Do We Grow? There are also a few varieties that we are experimenting with and will add to our list when we perfect them. Of course we are also open to growing others by request. Just let us know what you need. 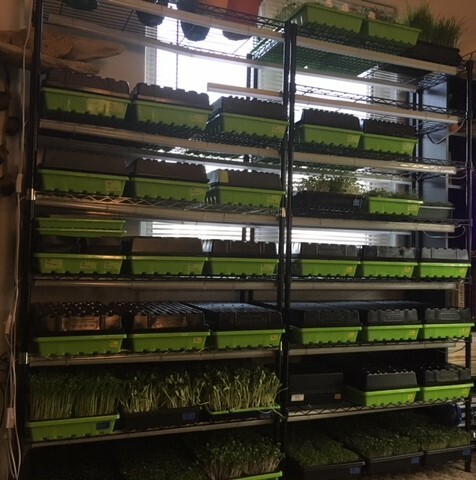 Gecko Mountain Farm is an indoor vertical farm located next to historic Somers Bay on the majestic Flathead Lake.